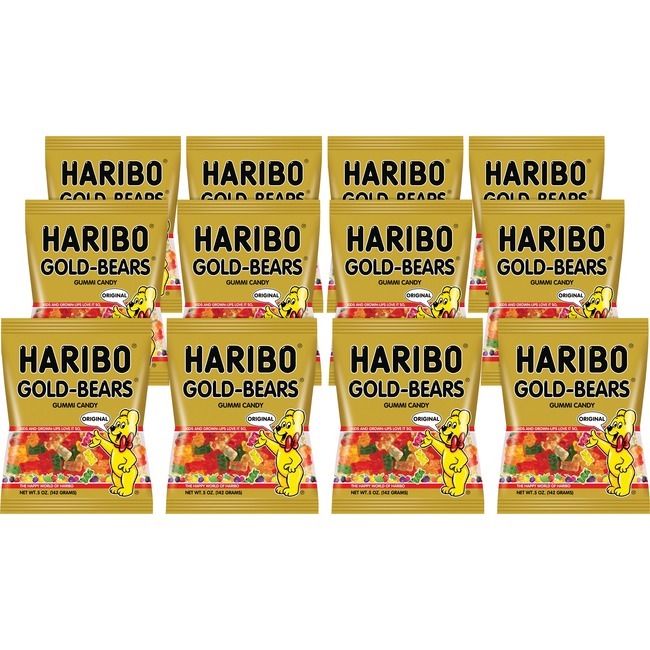 With five chewy and fruity flavors, these delicious gummy bears have been creating golden moments of joy and pleasure for more than 90 years. Flavors include lemon, orange, pineapple, raspberry and strawberry. 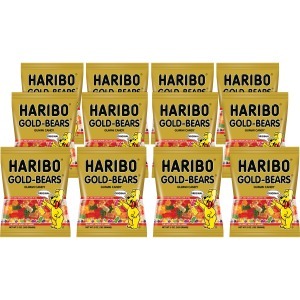 Gummy candy is perfect for company events, boosting office morale, delighting guests and more.